Starting your day off the wrong foot can set the tone for how your entire day will go. Every now and then even the simplest things can make all the difference, like stubbing your toe getting out of bed, or just having a cold cup of watery java. The act of making that perfect cup of Joe can make the day so much easier for the average working person or college student. Here are a few tips to make sure you improve that brew. Most people just buy some generic beans or mix from a local store and stick it in a pot or a Chemex Classic coffee maker for a little while. This is just not enough for that perfect blend. Take a bit of time to find some fresh, flavourful roasted java. Experiment with a few so that you can find something unique and delicious. Make sure to buy fresh because flavour tends to break down fast. The process of selecting the flavours and the choice you finally make will be your inspiration every morning. That espresso may not taste so good because you’re storing your beans in the wrong containers. Roasted beans should not be exposed to oxygen as they will deteriorate and the flavour will just about vanish. Even the airtight packaging the beans come in can cause oxidation from the air inside. This is why you should check the date they were roasted on. The fresher the beans, the better the taste. Also, you should not be storing your beans in the refrigerator. The best storage option is an airtight glass jar. Do you find yourself ditching the sugar because you are worried about the calorie content, even though you dislike the bitterness of a black brew? 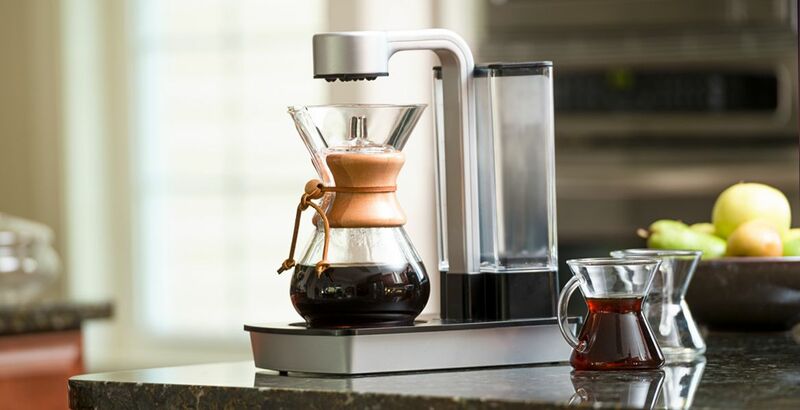 Well, then it’s time to switch your machine to just a pot and a Hario V60 copper dripper because it helps to improve your coffee station. This is the ideal pourover option because it uses slow extraction to give you a sweeter taste without having to add heaps of sugar. You’d be surprised how much your water defines the taste of your brew. You should taste the water you are using and check if there is a chlorine or rusty taste. If there is, you need to purify it. Boil or filter your water to make sure it is pure, and then use it for your brews. These tips will instantly make your mornings (and therefore your days) so much better!